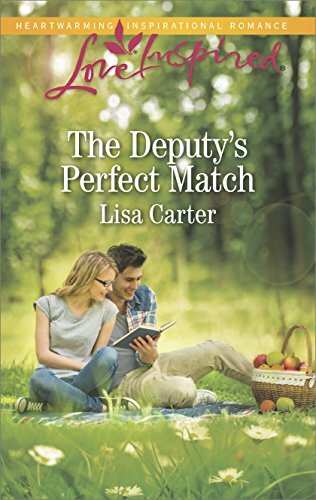 Flashback Friday is a weekly post where I review a book I love but haven’t read recently. I wanted a way to share books I read before starting my book blog. These reviews will not be as detailed as more recently read books fresh on my mind. What book do you love but haven’t read recently? You can talk about the book or leave a link to your blog post about it in a comment. I look forward to reading where your Flashback takes us. Princess Emeralda a.ka. Emma isn’t exactly an ideal princess. Her laugh is more like a donkey’s bray than tinkling bells, she trips over her own feet and she does not like Prince Jorge, whom her mother hopes she will marry. But if Emma ever thought to escape her troubles, she never expected it to happen by turning into a frog! When convinced to kiss a frog so he might return to being a prince, somehow the spell is reversed and Emma turns into a frog herself! Thus begins their adventure–a quest to return to human form. I loved this book! I read it a few years ago so the details are a little fuzzy. The book was funny and exciting. I really didn’t know how it would all end! Princess Emma and “the frog” are both so likable! I loved the characters which made me love the book. 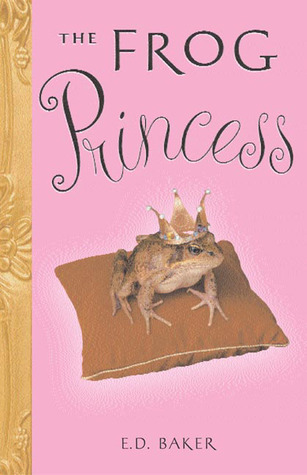 I know I’ve said this before, but I love a good princess book. I guess I was one of those little girls who always dreamed of becoming a princess so I could live in a castle and wear pretty dresses. Now I just live that dream through books. Go read this book! You’ll love it.